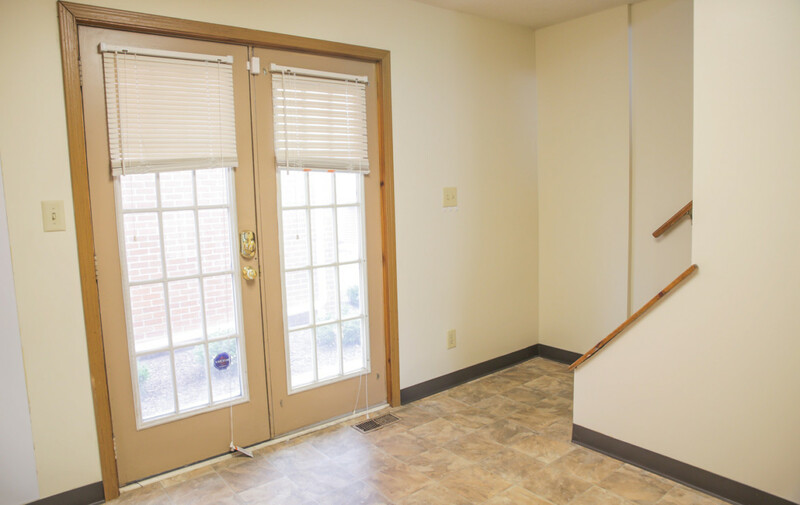 This 9-unit OSU off-campus student housing investment property is located less than three blocks from The Ohio State University main campus and a half block from N. High Street. 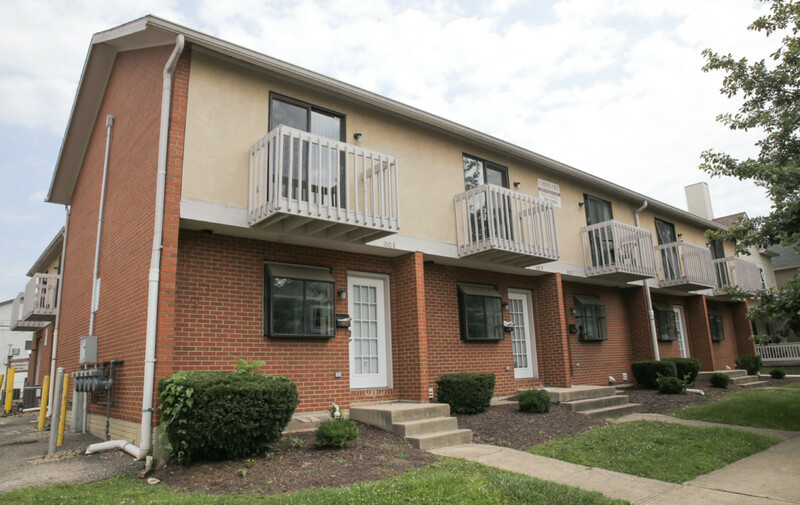 The property contains 9 – 3 BD/2 BA units and was constructed in 1990. 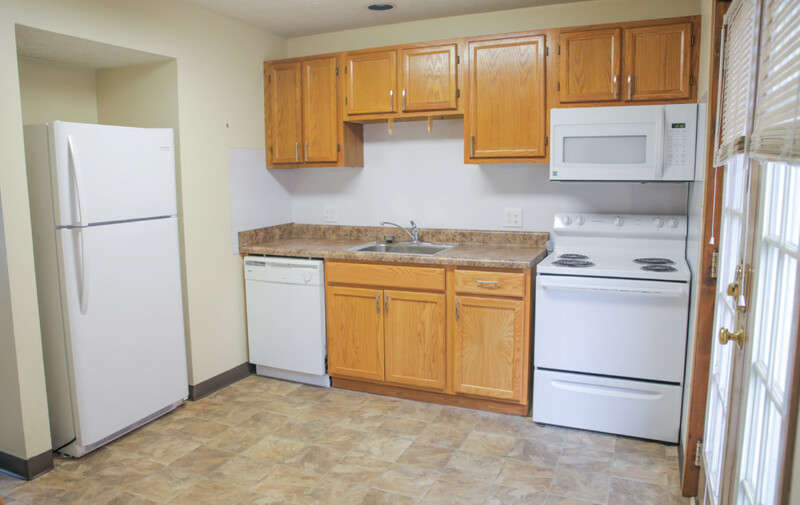 Units are renovated with updated kitchens and appliances, new floors, central A/C and electronic locks. 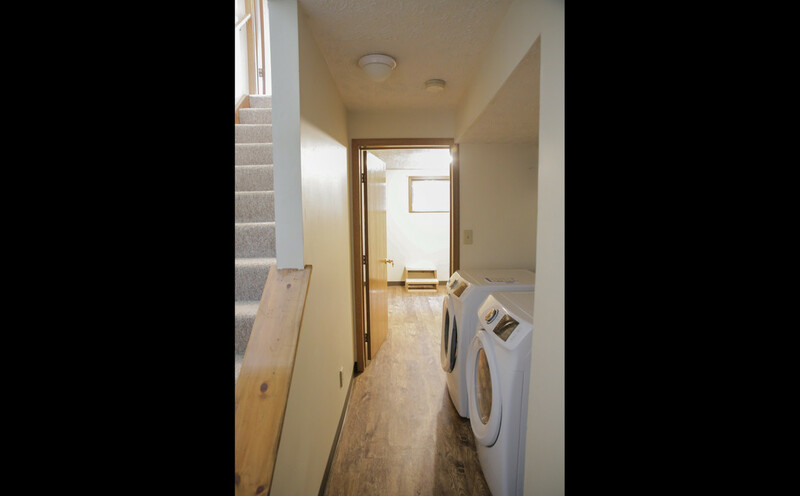 Tenants enjoy free updated laundry in each unit, free assigned parking and bedroom balconies. Tenants pay all utilities but water. 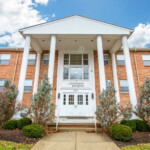 The Multi Unit property is currently 100% occupied for the 2017-18 academic year and leasing is strong for 2018-19. 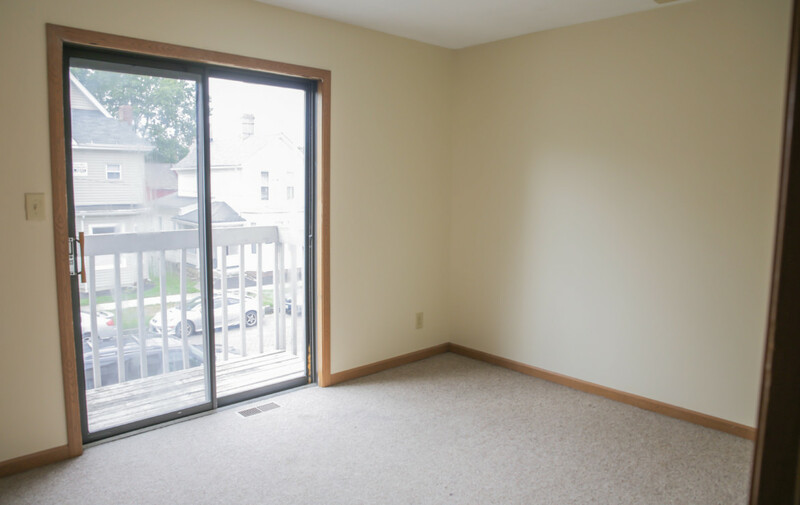 Therefore, the owner will guarantee its 2018-19 market rents at closing. 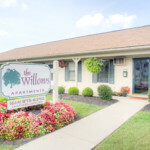 I have read and agree to the Terms & Conditions set forth by Brown Multifamily Advisors as to the access to and usage of the documents I am requesting. I understand that checking the box below serves as my electronic signature and verifies my understanding of and compliance with the above terms. Yes, I am interested in a complementary Opinion of Value.